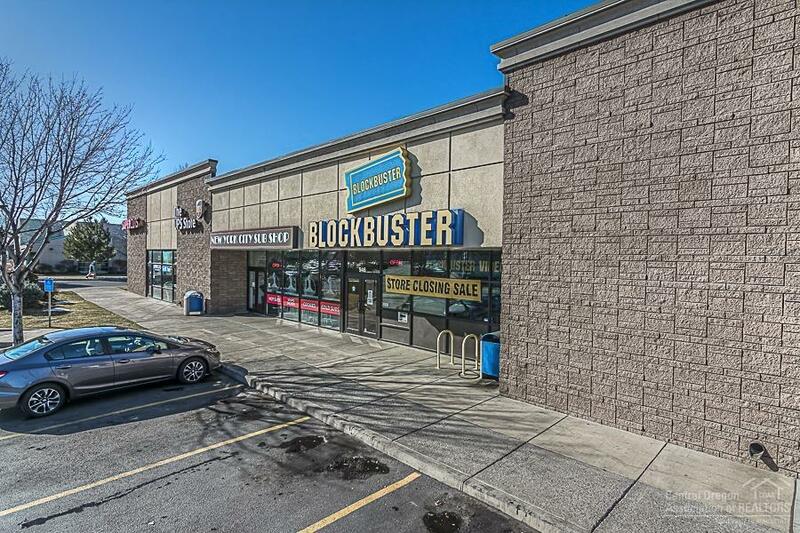 Premium Redmond retail space with excellent visibility on Veterans Way. 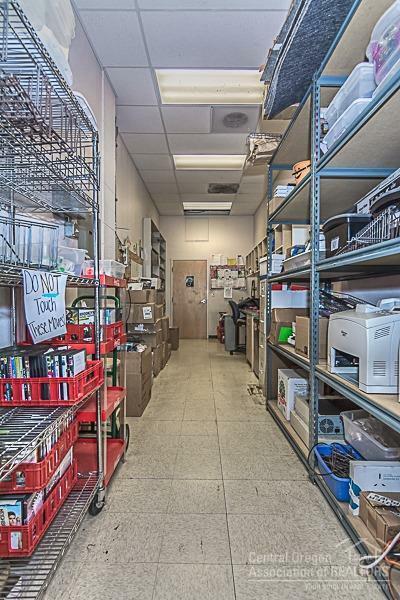 Clean +/- 2,255 SF space with one employee room and restroom. 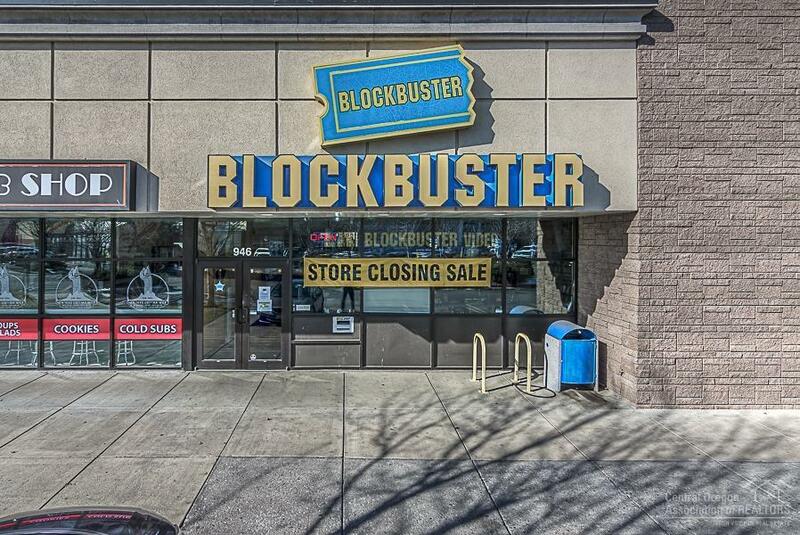 Great mix of tenants which generates strong traffic for the complex. 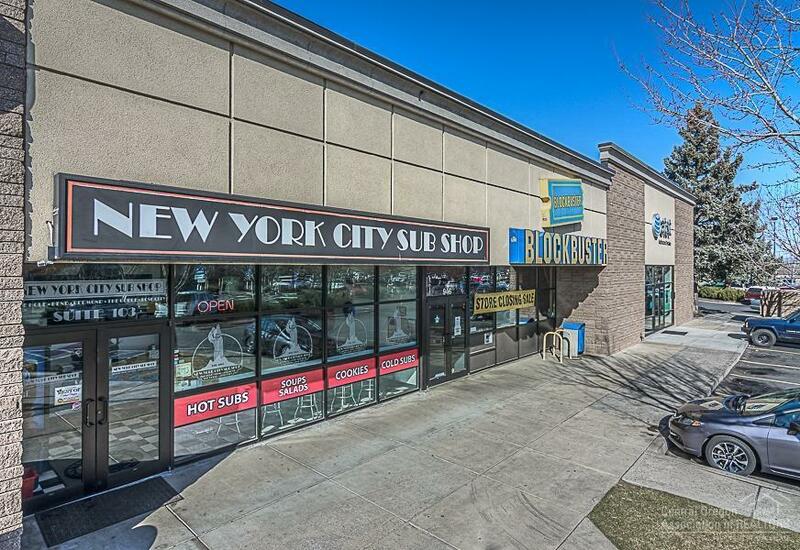 Surrounding tenants include Fred Meyer, AT&T, New York City Sub Shop, UPS Store, Super Cuts, and more.